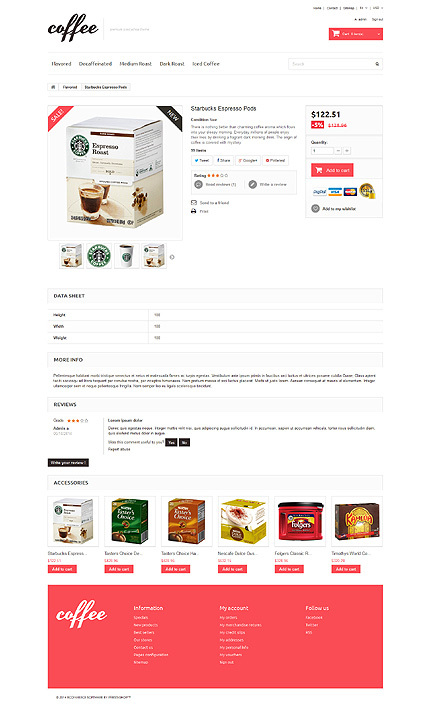 In case you have a coffee shop or perhaps a restaurant and would love to offer for sale your foods on the net this Cafe and Restaurant PrestaShop Design is a good solution to suit your needs. 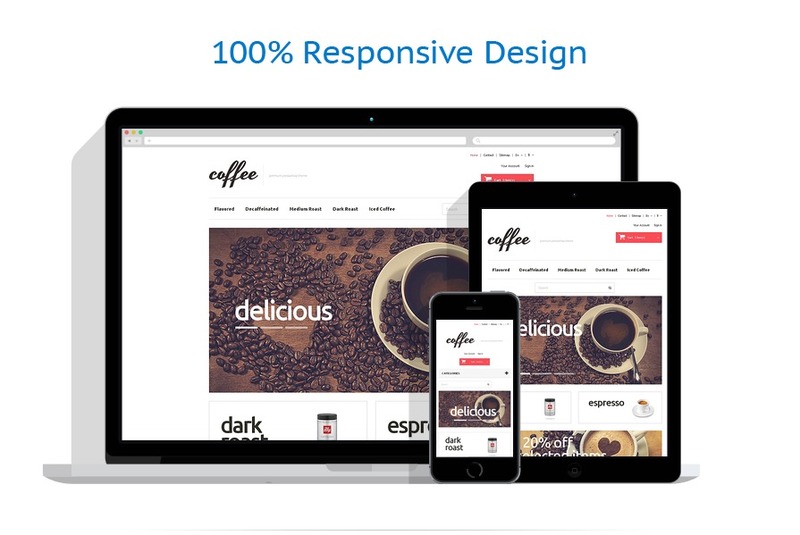 The Cafe and Restaurant PrestaShop Layout has countless remarkable features – fully responsive design, amazing gallery for your products, easy to setup shopping cart, and many others. You might look it over in the live demo right now.